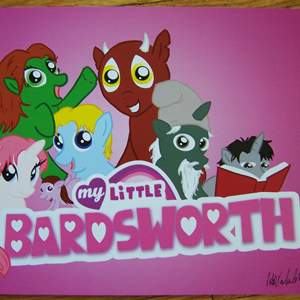 These are my top of the line postcards, printed on 5"x7" card stock. 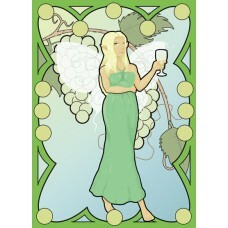 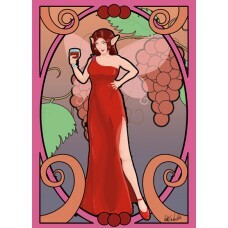 A full-bodied fairy with nice legs and other wine-related puns, this is one of two art nouveau inspi..
A sweet and delicate fairy, this is one of two art nouveau inspired postcards that I did for a wine ..
Why settle for red or white when you can have both? 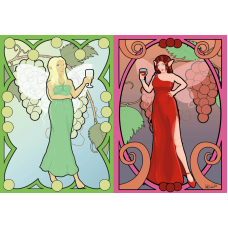 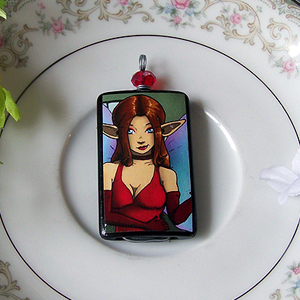 These are art nouveau inspired postcards t..